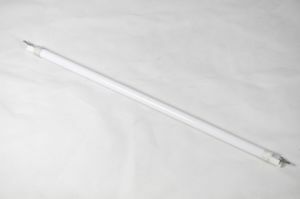 Quartz grill tube for Panasonic commercial microwave combination ovens. Specifications of the A630G3C50BP grill tube. Panasonic NE-C1275, (NEC1275) commercial microwave ovens.